Sometimes I wake to screeching through my bathroom wall. Nope, not roosters, more human….it sounds like a plethora of teen girls, but in reality…I have lived next door to the Pathways boys for 6 months and when they argue over whose turn it is to use the shower it sounds like a teen girl-cat fight through the wall. It really does make me laugh, and gives me a great source of material to tease them about. But don’t let arguments over showers sway you on your opinion of these young adults, because they are a phenomenal group of young people being empowered with skills to lead a life of sustainability in Haiti. Global Orphan Project has an amazing discipleship journey that brings 18-21 year olds into a program to teach them life and trade skills called Pathways. One of the things I love most is the students are physically learning with their hands. Most schools for older kids in Haiti are all classroom work and teacher led, nothing is hands on learning. The Pathways instructors are physically out in the field instructing the students, the sewing teacher is sewing with the girls, the decorating teacher is working bows with the girls, the boys are physically working with chickens at the chicken farm…they are gaining experience in everything they are being taught. The other thing I love is the students are being discipled by Haitians that are passionate about teaching others what they know and passing on their knowledge, which includes everything they know about Jesus, the Bible and how to lead others in the faith. When the Pathways students start praying, watch out because heaven and earth will move, friends. And their worship through song…love for their Savior flows from these young adults in mesmerizing ways. I know a LOT of teenagers who love church. I know a lot of teenagers that love Jesus, but I doubt any of them would tell me on a Friday night in the States that they are waiting for Sunday. But here in Haiti, this is the devotion these young adults have for their Savior and the love they have for communally worshipping through prayer, song and the Bible. One of the girls I love to laugh with was walking with me last weekend, and as we both walked off to our separate rooms, she grabbed my hands and said, “I will pray that Jesus will bless your dreams tonight!” The spirit of joy and love for Jesus in this young woman is a constant source of inspiration for me. She is constantly making us laugh, and is a huge fan of inside jokes. I truly think it is a longing to be known by others that connects us to her, as well as fuels her love for Jesus. For the last six months I’ve had the privilege of sharing a lot of the same space with the Pathways students, but last weekend the boys moved out into the new Pathways building that will give them space to grow. It is an exciting time, not only for the current students, but to see how God will continue to grow opportunities for so many more kids in villages that are not at a high enough grade level to continue their education into university when they have to leave the villages at age eighteen. We will miss the abundance of life the students have brought to Jumecourt. The girls are still here at the moment, but as the boys moved out, they were visibly hopping, running, jumping to load their belongings. The energy was electric around here last Saturday as they moved. The pride and confidence in these students for not only where they come from, but that it means something to them is palpable. They own their place in this world, and it is amazing to see them embrace their story. Their story is a victorious one. They had some place to go when they had to leave the village, and within that place, they are embracing who God has created them to be. That first weekend, we also got to see their confidence as they absolutely acted like ‘older’ kids when the first years arrived to join the second year Pathways students. Perhaps too much cockiness was in play, but it was great to see their confidence in the path of learning they are on, what they have learned over the last year and excitement for what they will be learning in their last year of their two years. As one of our organization leaders says, you cannot care about orphan care without caring about orphan prevention. Realistically, orphan care without emphasis on orphan prevention is only a business of moving money and bodies. Do some orphans get genuine care and love? Of course, but unfortunately emphasis on the monetary aspect has brought a lot of dishonesty within the ‘business’ of orphans. God calls us to defend the orphan, and care for the fatherless. A large part of that defense is providing jobs to keep poverty orphans with their families. God’s heart is not in the ‘business’ of orphans, but it is in preserving the dignity of the parent who is able to provide for their family. Orphan care cannot outweigh orphan prevention, and God willing orphan prevention will make orphan care obsolete. The Pathway students are a piece of that orphan prevention. 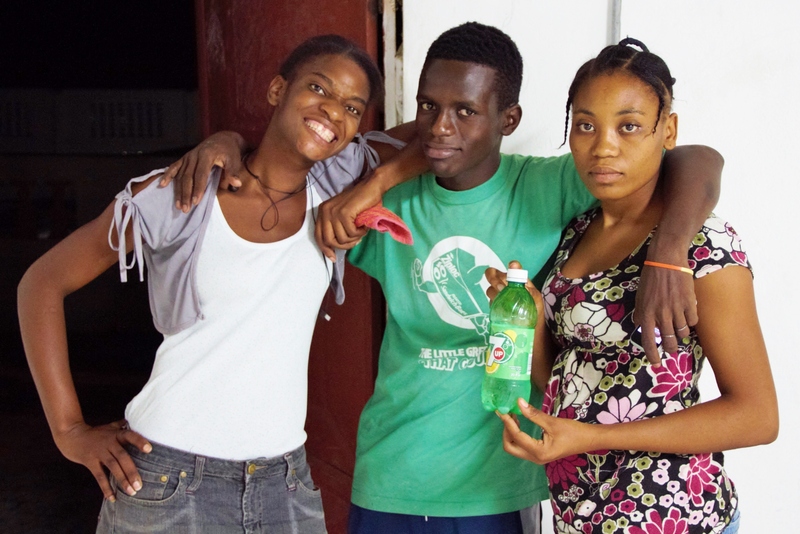 If the poverty orphan cycle stops with these educated, cross-trained young adults creating businesses and remaining employed as they have families of their own, then Haiti moves forward in reclaiming their employment independence from organizations and countries that unload their excesses here plaguing any efforts for sustainability. And that is a very exciting future to pour into with Haitians that we are honored to know, love and see grow into strong leaders in their communities. Join me in praying for the second year students, new first year students, instructors, directors and all of those that support them from the States. As someone who deeply cares about these students, I know your prayers will be received with much gratitude and any glory given straight to our God we serve. This entry was posted in Haiti and tagged Discipleship, education, Global Orphan Project, Haiti, learning, orphan, orphan care, orphan prevention, Pathways, young adults. Bookmark the permalink. I really enjoy your writing’s! 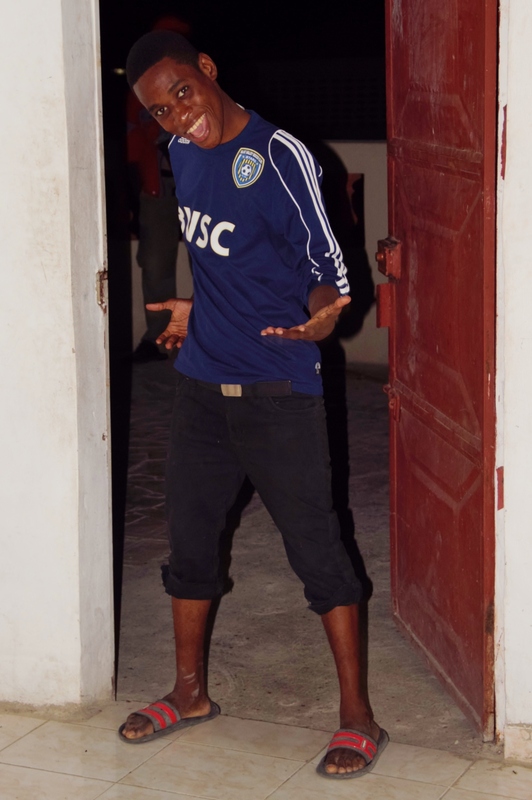 I love hearing what’s going on there in Haiti! Looking forward to reading more of what God is revealing there, awesome job!